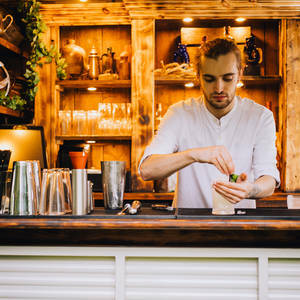 If you are visiting Pub in the Park 2018 this year, expect to see The Wanderer serving up our marvellous cocktails. We will be delivering our award-winning experience at all of the events this year, complete with our famous bar experts, curious cocktails and world ales...alongside the live music! The Wanderer's vintage aesthetic provides a fantastic focal point for any event. There is a line up of fantastic acts that you can view here on the official website, and once the event has finished, join us back at The Botanist for live music into the night. Be sure to visit our team present at Pub in the Park on The Wanderer and receive an exclusive 25% off food when you dine at The Botanist, available Monday to Thursday. Expires on 28th June 2018! Book a table online, by phone or pop in bringing along the voucher you will receive at The Wanderer. 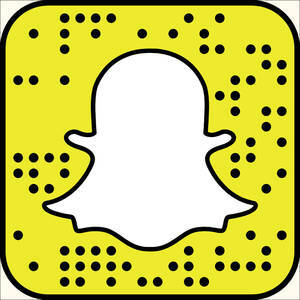 Find us on Snapchat by searching 'TheBotanistUK', or by scanning the Snapcode above. Look out for our Snapchat filter at Pub in the Park, too! The Wanderer is available to hire now, so let us know where and when you’re planning your event and we’ll tailor our quote accordingly. Hire of The Wanderer will include travel, setup, and of course our bar experts!